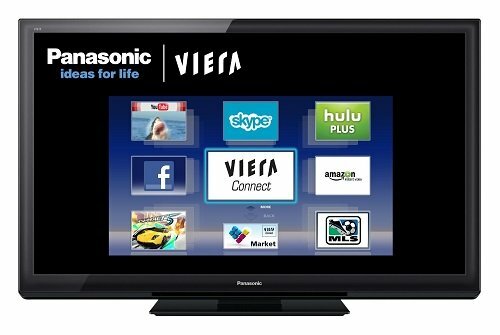 How to configure SimpleTelly on your Panasonic Smart TV. While we have not tested the service on the Panasonic Smart TV ourselves, we know the service works based on feedback from customers who had tried it on their TV. If you would like to give this a try on your TV, kindly refer to the step by step instructions here. 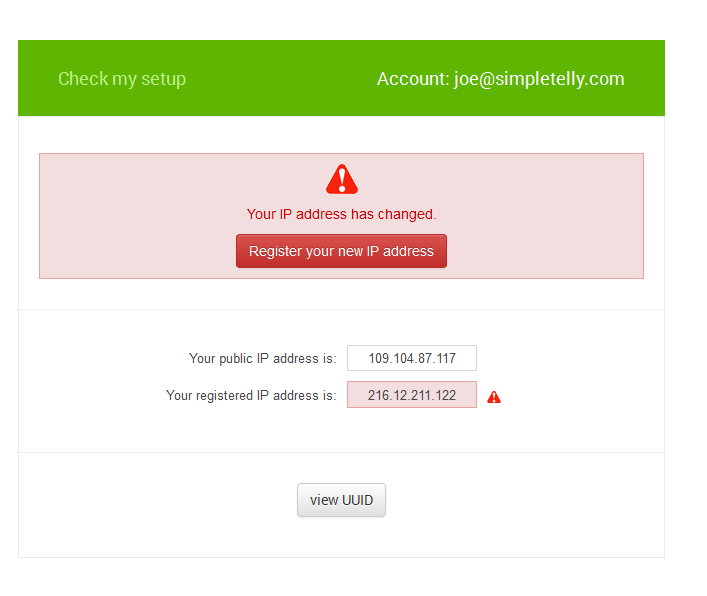 Note, while the Panasonic Smart TV has an inbuilt web browser, we recommend that you use a computer to register your IP on our network. 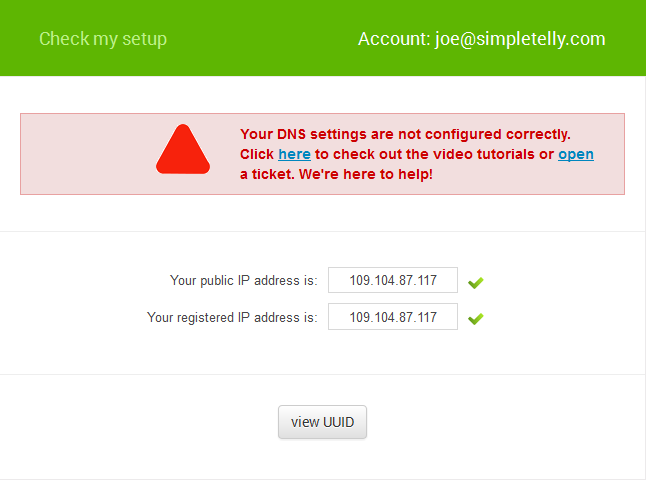 Login to our website, www.simpletelly.com from a computer on the same network as your LG Smart TV. 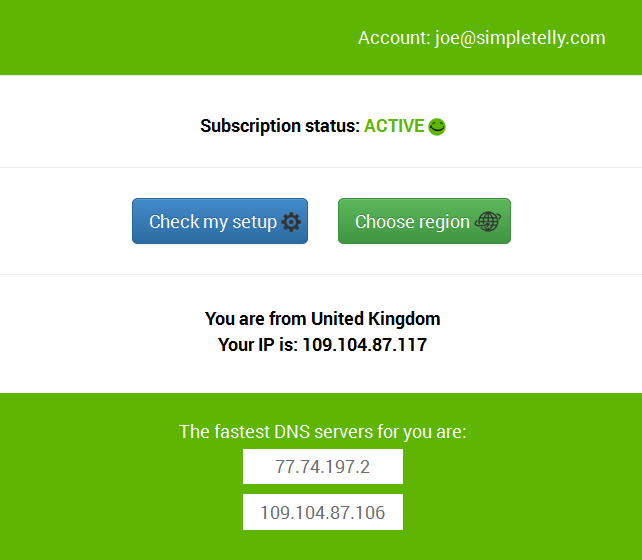 Return to your TV home menu and if your IP is already registered and the DNS is set up correctly, you should be able to access the relevant Media Apps and stream it like you mean it!.